New Additions To The Great Range! There has never been a better time to be inspired at Supa Centa Moore Park! New Additions to the great range of stores; Beacon Lighting, Provincial Home Living and The Good Guys opening on the 21st November. Visit to see a wide range of lighting including pendants, chandeliers, flush mounts, downlights, exterior and garden lighting and the latest ceiling fan designs. A fully interactive Smart Lighting display that allows customers to experience the latest smart technology from Philips, LIFX, Google and Amazon. Plus, the new ceiling fan and bathroom lighting displays allow customers to experience these ranges in a new light. Timeless style and high quality, at an affordable price. Whilst acknowledging current trends, Provincial Home Living primarily focuses on the foundation pieces that every home needs. The classic staples of any room, those few key pieces that become the bones and structure, change a house into a home. Visiting the store is like entering a beautiful home. There are bedrooms, living rooms, dining rooms, bathrooms, and kitchens displayed throughout using neutral tones, all designed to fold back into each other. Voted Canstar Blue’s Most Satisfied Customers in the category of Electronics Retailers for eight years in a row from 2011-2018, The Good Guys offer superior product knowledge and award-winning customer service. 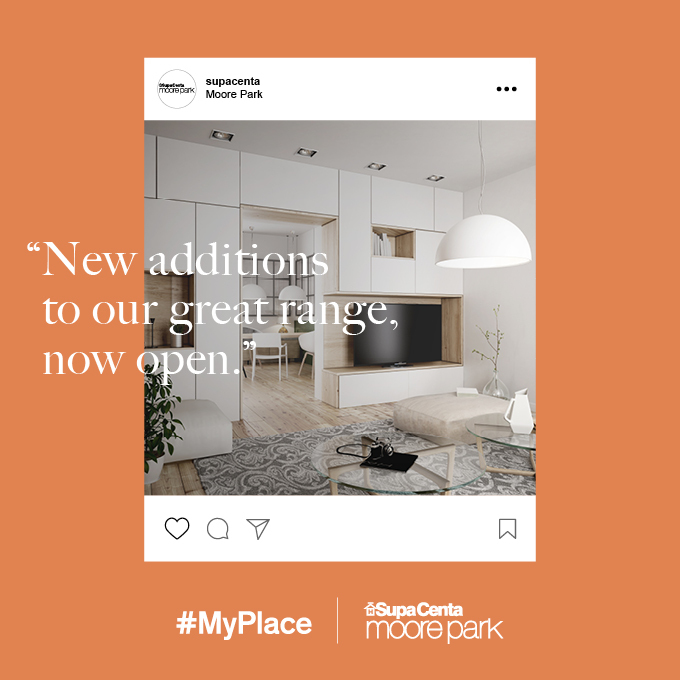 The Good Guys Moore Park has an extensive range across the biggest brands in household appliances, including new products with the latest technology and innovations. New Stores Located on Ground Floor.